The SUBURBAN has always been one of our perennial best sellers. 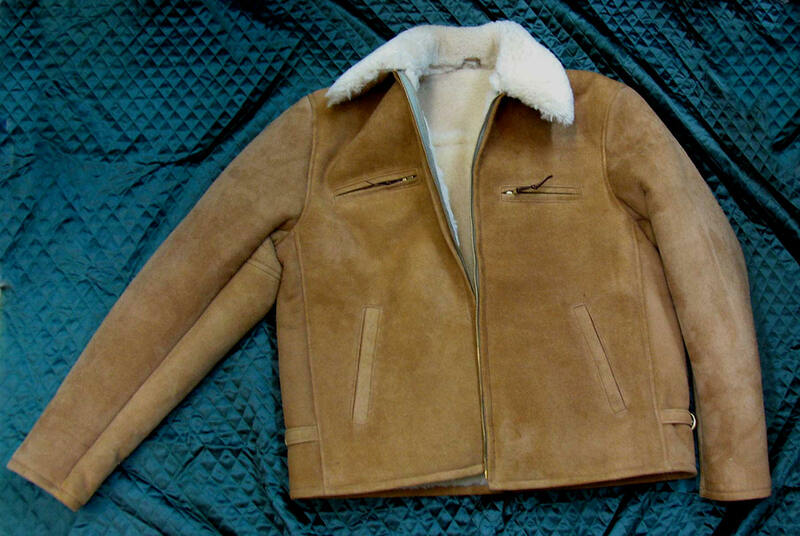 Timeless style, classic masculine form and fit and rugged All-American look which defy time and tide, appealing to all. 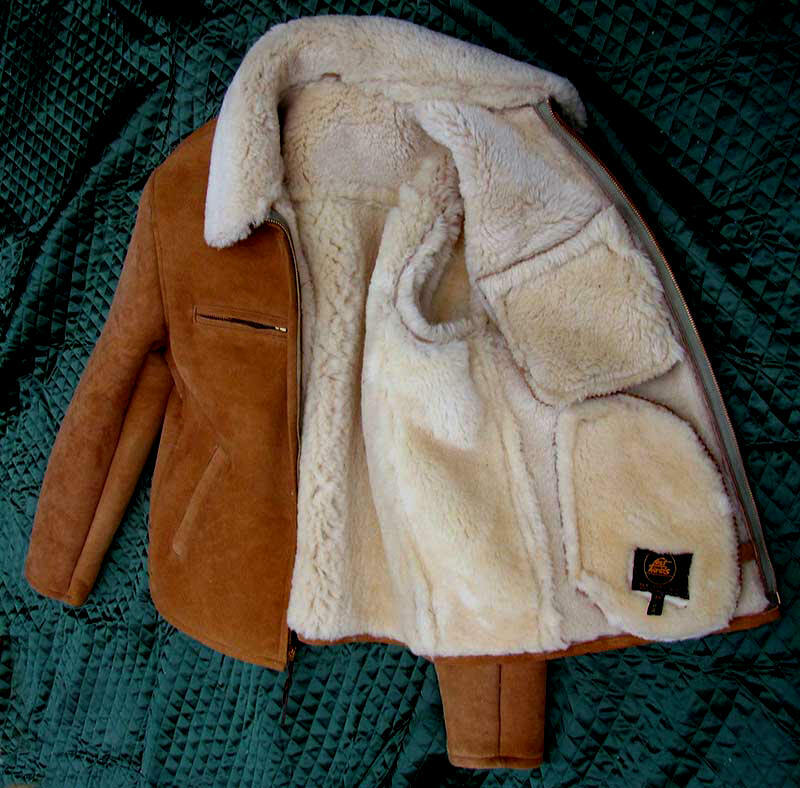 When we introduced the FAIRFIELD a long-time customer with over a dozen of our jackets requested a similar Shearling Suburban, thinking the combination a natural. Behold his jacket! It wowed us. 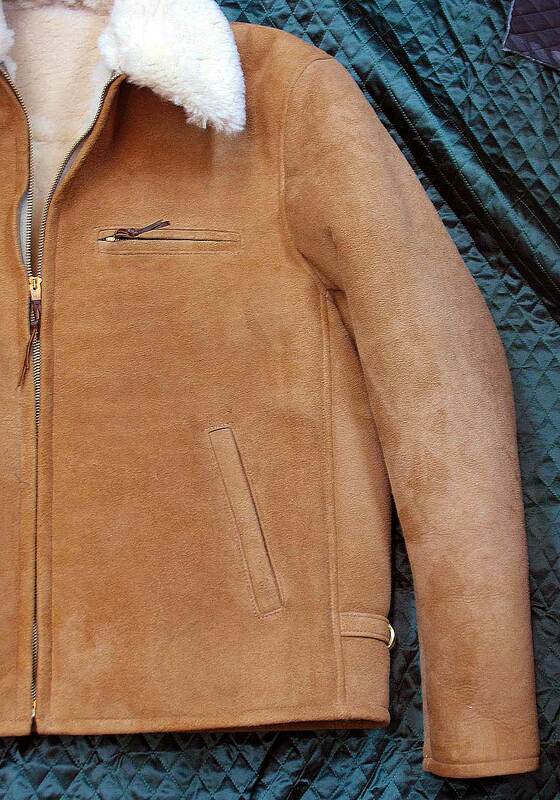 The Sheepskin construction transformed the Suburban so dramatically it acquired a classic Western vibe, while retaining its ruggedly handsome no-nonsense vintage profile -- no difference between the two, both pure outdoors, from working on a rig to riding the range, hence RANCHER, or blasting down the road on two or four wheels. Then to any restaurant, from fifty buck prime beef to In/Out Burger. Or stroll the Left Bank and beget admiring glances. 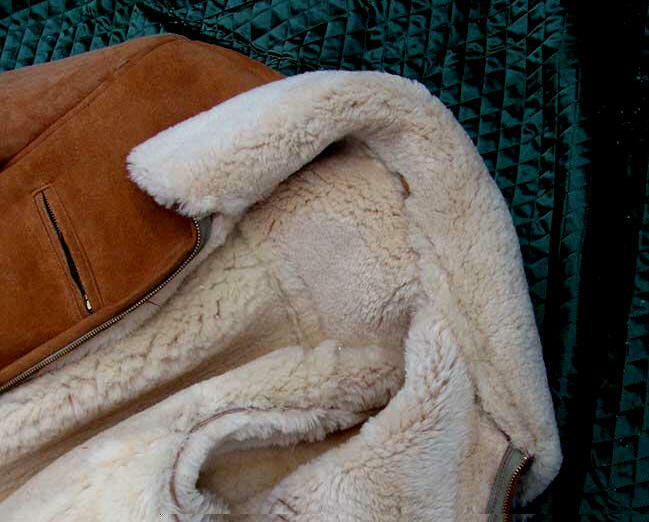 5/8" thick, dense American Sheepskin -- super-comfortable, super-warm. Just perfect. 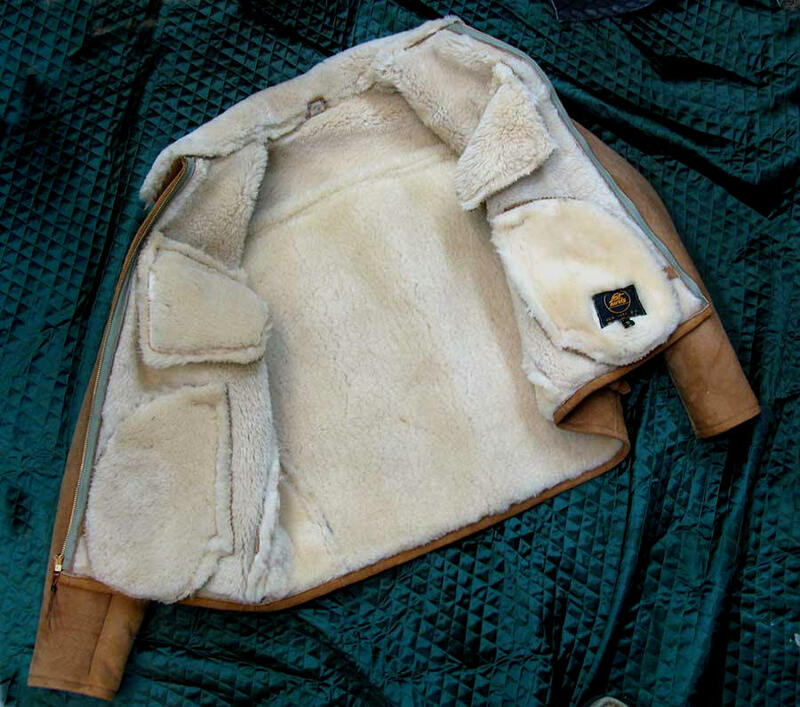 Sheepskin (not Cotton or Acetate) Pockets for even more warmth, Genuine NOS US Scovill or Talon Brass Military Zippers, Brass Side Adjustment Buckles. The workmanship speaks for itself. It's what the knowledgeable esteem us for. 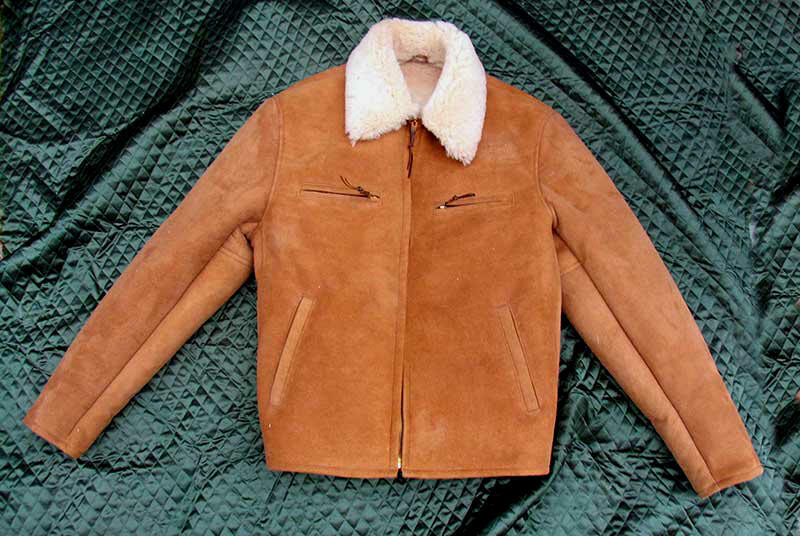 The Sheepskin RANCHER is the ideal winter jacket. 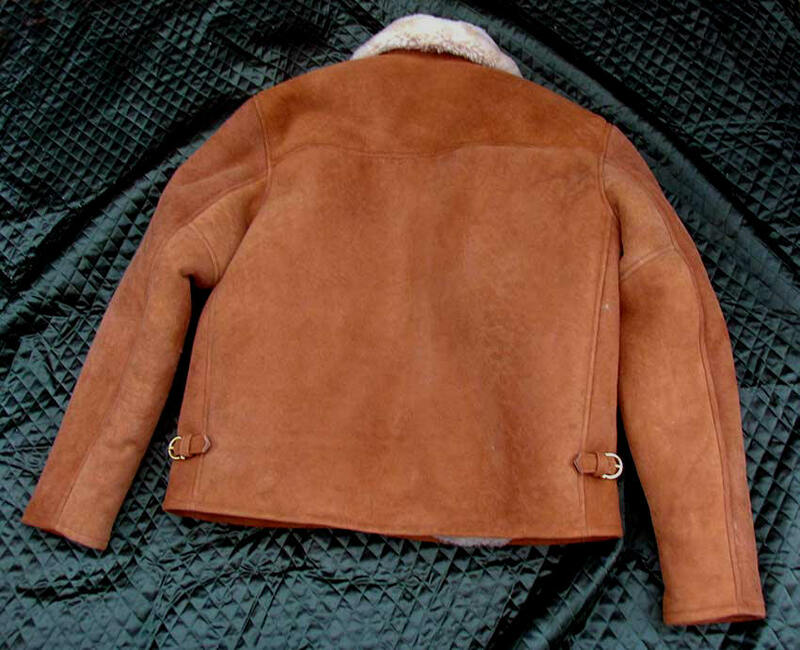 Durable, flattering, a joy to wear, a jacket you'll treasure and one sure to draw admiring glances for its presence, detailing, individuality. And it's a bargain too. Nothing comparable. "Received today. No wonder you made it regular production. Another Lost Worlds superlative. Many thanks as always." "Thanks for turning it around so fast. Wore it last night, Fit is perfect. Quality is beyond anything that is out out there."